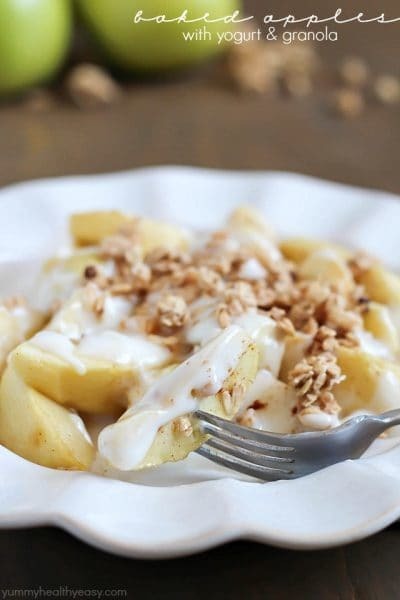 Hi there, Jen from Yummy Healthy Easy here, ready to share a yummy and healthy snack recipe just for you! Anyone else find it hard to believe that it’s 2015? I think the older you get, the faster the years pass. Right? Also, the older you get, the harder it is to lose weight and/or keep it off. Right?! Can I get a double yes? 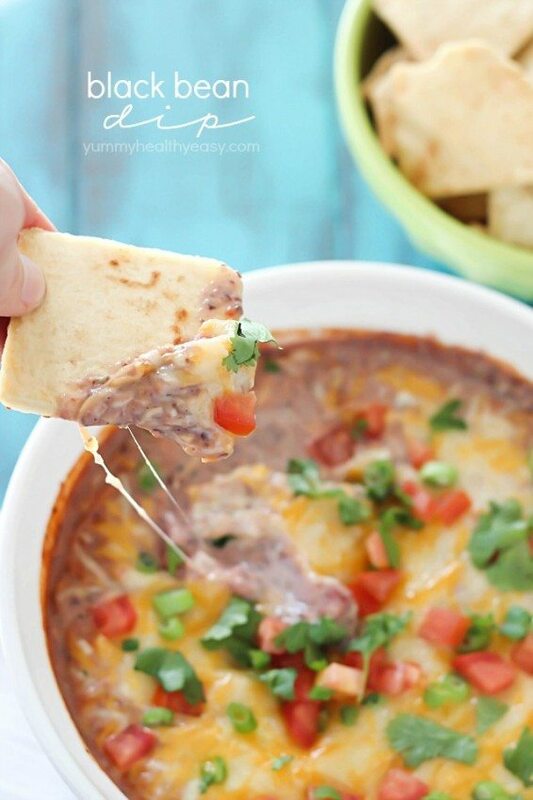 Not to worry, I’m here to share a yummy and easy Black Bean Dip that is a healthy dip recipe. My new year’s resolution is to drink more water and to eat healthier. I’m always on the look out for new recipes to keep me feeling full but are healthy too. I’m what you would call a snacker. I LOVE dips. 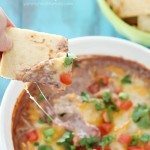 I have lots of dip recipes over at YHE. 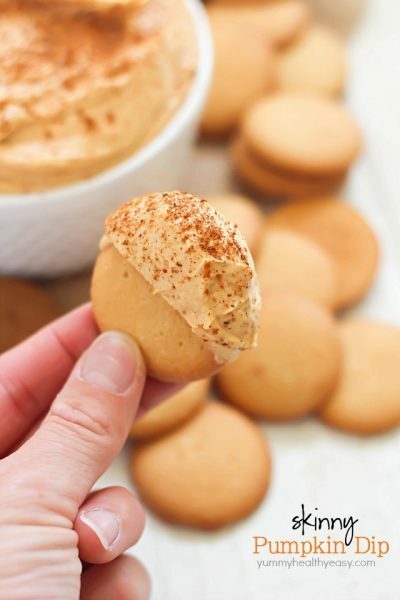 Like Skinny Pumpkin Dip, Pizza Dip, Cheesy Corn Dip and S’mores Dip. I like to sort of nibble and peck at things in the pantry and fridge. Are you like that too? 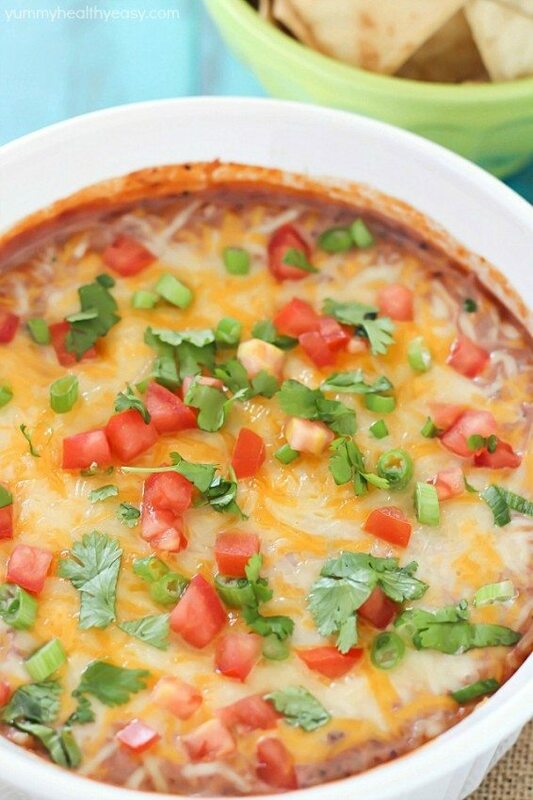 If you are, I have the perfect recipe for you today… Black Bean Dip! 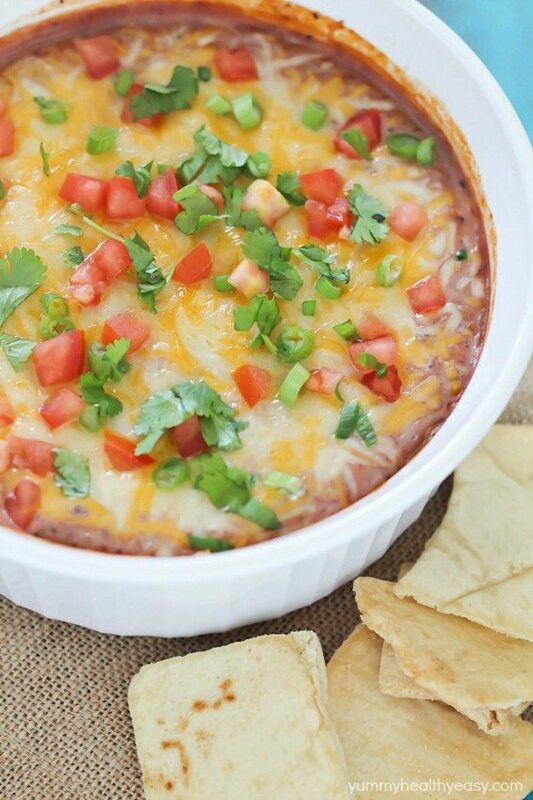 It tastes just like a (refried) bean dip but is much healthier. It has a yummy bean flavor with just a kick of spice. Preheat oven to 325 degrees F. Spray a 1.5 liter baking dish with cooking spray; set aside. Pour black bean mixture into prepared dish. Pour in drained petite diced tomatoes and stir together. Add in 1/2 cup cheese and stir together. Top with remaining 1/2 cup of cheese. Cover with foil and bake for 10 minutes. Sprinkle with tomatoes, green onions and cilantro if desired and serve with pita chips, tortilla chips, veggies, whatever you like! It's delicious! 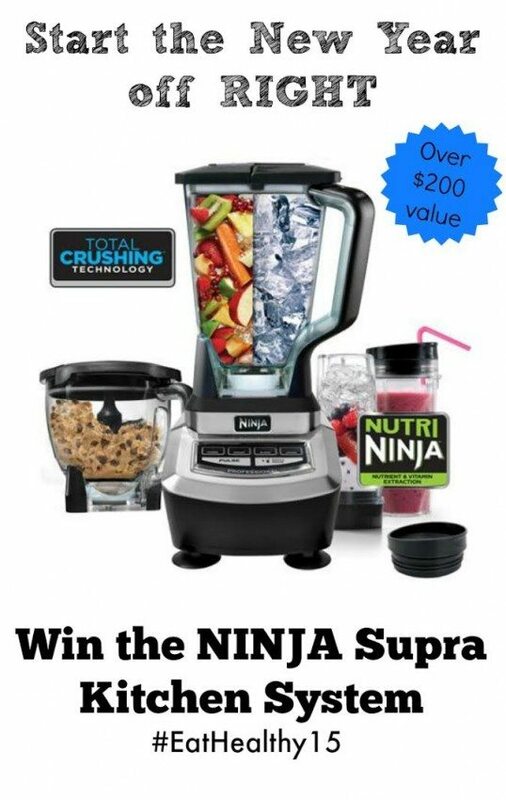 Along with this quick and easy recipe, I’m also sharing a giveaway for a chance to win a Ninja Kitchen System. You can enter the giveaway HERE so be sure to enter to win. 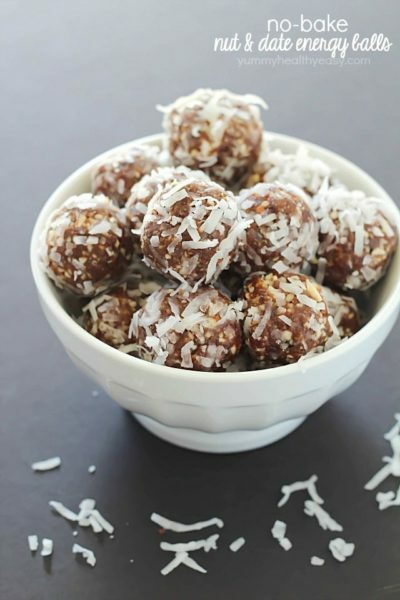 Jen blogs over at Yummy Healthy Easy. She lives in beautiful Southern California with her husband and four boys. Her favorite color is red, she’s obsessed with Diet Coke, The Walking Dead and is NOT a morning person. 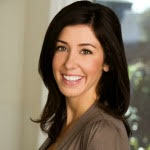 She blogs about healthier, budget-friendly, family-friendly & easy dishes, but also enjoys sharing yummy desserts, too! 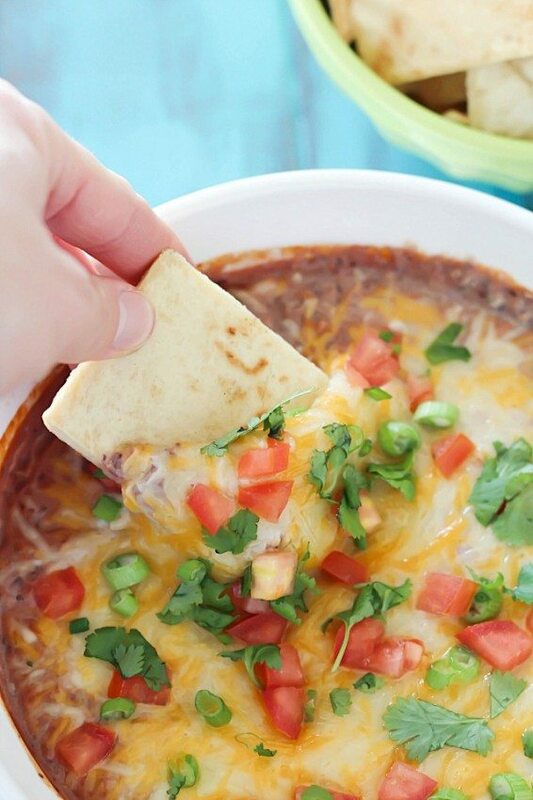 That dip looks amazing! I will definitely be adding that one to my list of after school snacks. Pinned it! Thank you! Do you know the calories in this? Perfect game day appetizer. Yummy. There’s certainly a lot tto learn about this issue.